When it comes to septic tanks and systems, it’s pretty much never a DIY situation. A malfunctioning septic system can contaminate Pendleton drinking water supplies and cause flooding, as well as create sewage backup and biohazardous situations. If you need a septic system installed, pumped or repaired, hiring a certified Pendleton, SC septic professional is a no-brainer. 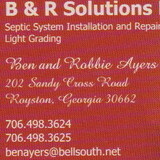 New to the South Carolina Upstate but a second generation operation with the knowledge and resources to keep your septic or sewer system running efficiently. 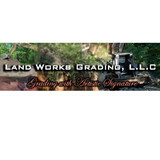 Want a professional enironmental company? 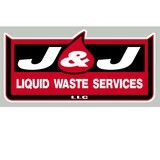 Give J & J a call and allow us to take care of all of you septic and sewer needs.